Rubber Magnet is a kind of ferrite cermet series, made of bonded ferrite powder and synthetic rubber, by extrusion molding, calendering molding, injection molding and other processes made of.With the flexibility, flexibility, can be around the curve, after extrusion, rolling, injection, mold molding and other processes can be produced into a roll, sheet, strip, block, ring and a variety of complex shapes. 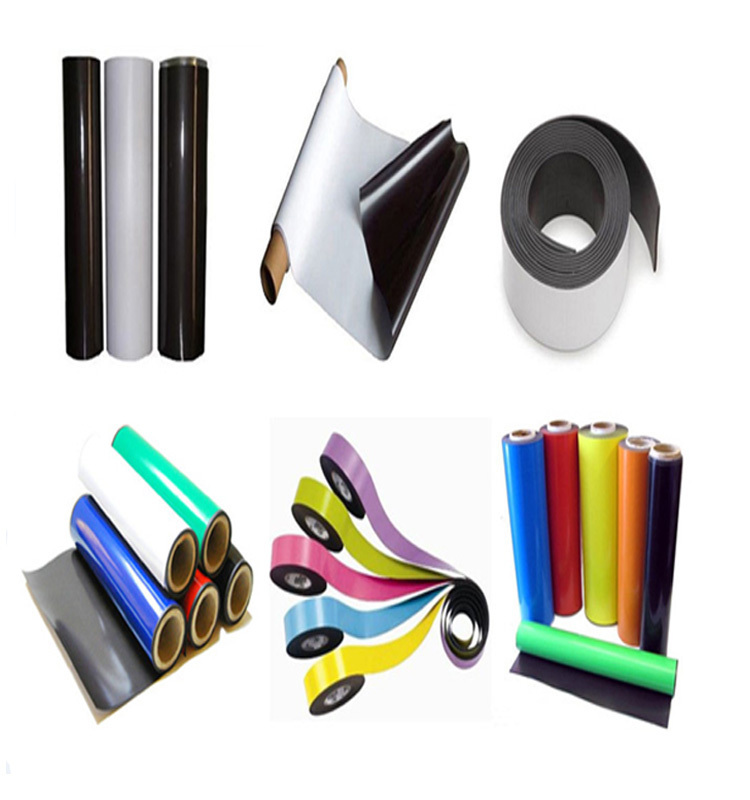 It can also cover the surface of PVC sheet, coated paper, double-sided adhesive, UV coating, or color printing die cut into various shapes. 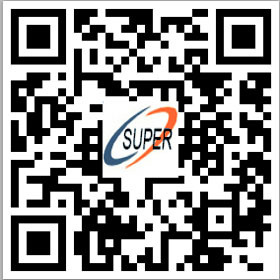 Rubber magnets from the magnetic powder (SrO6, Fe2O3), chlorinated polyethylene (CPE) and other additives (EBSO, DOP) and other components, by extrusion, rolling made of. Rubber can be homosexual or heterosexual, can be bent, twist, rollable. It does not need more mechanical processing can be used, you can adjust the shape according to the required size.